Spring Court Australia: Need a hand..?? 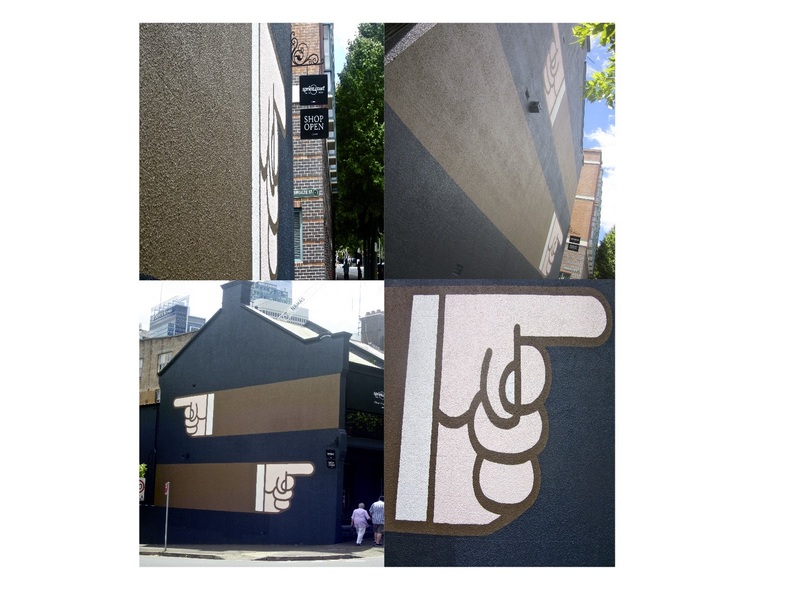 We're all hands here at Surry Hills thanks to Jeff Canham..! Here are a few snaps of the finished feature wall ... You can't miss us now...! !